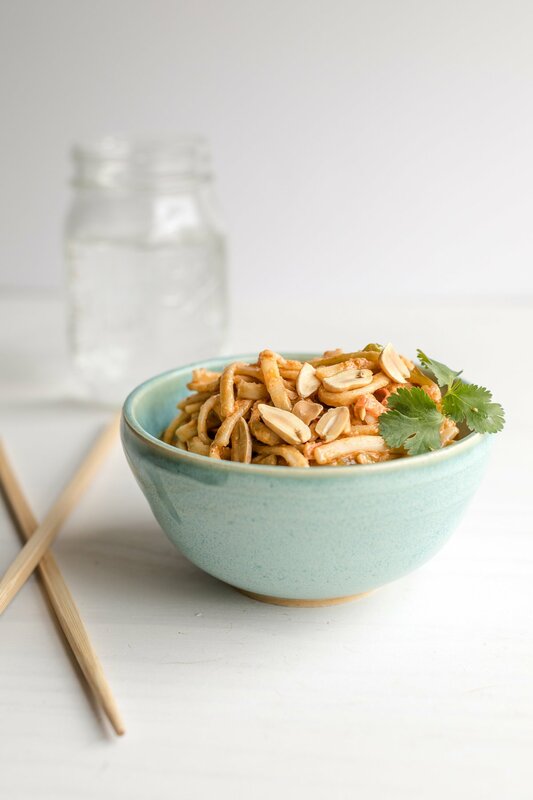 I like to tell this story about how when I was in India, I had a stomach bug. 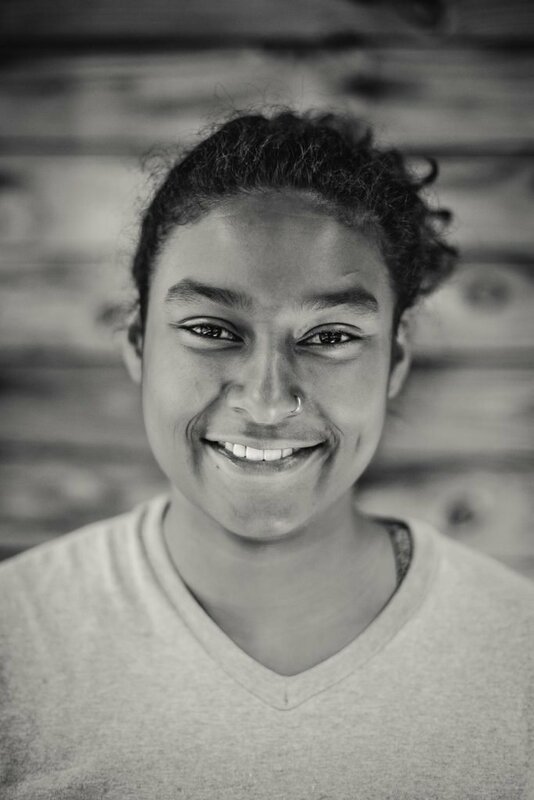 I was sick and longing for home, in the back seat of a car for an 8-hour drive. 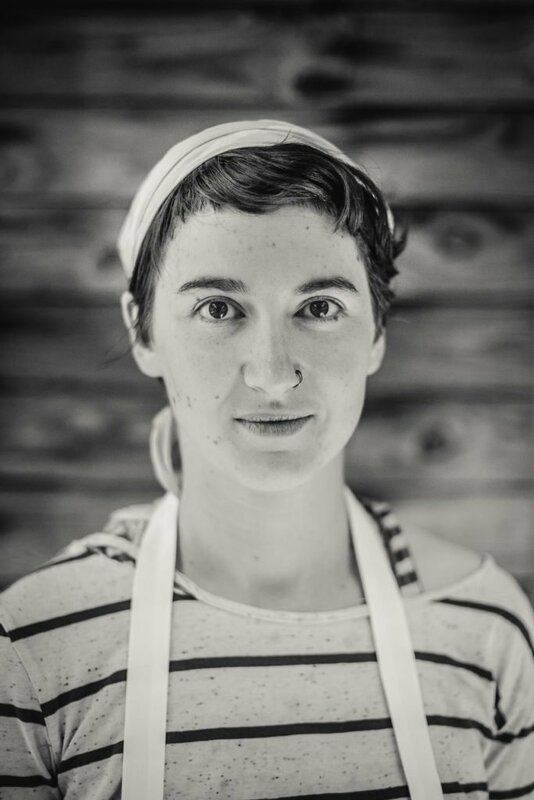 I started dreaming up a photo project– I would take glamorous photos of all of my favorite foods, and portraits of the people that made them. 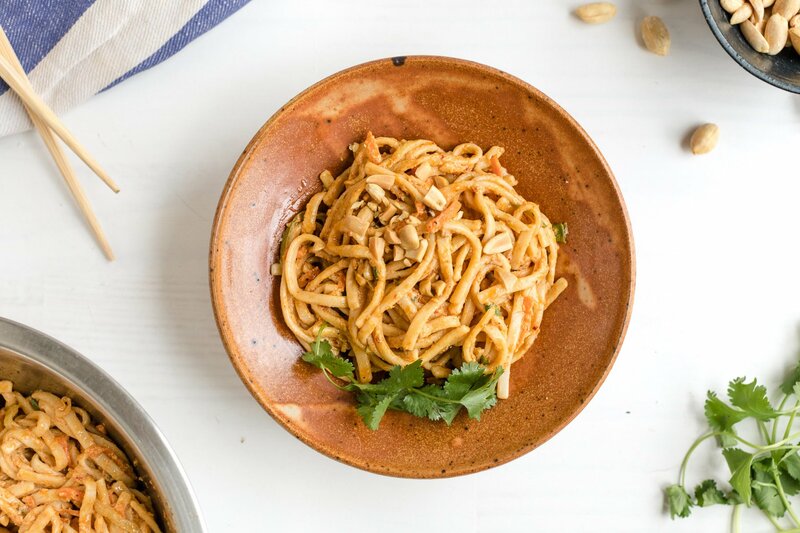 Macro Mama’s peanut lime noodles were at the top of my list. 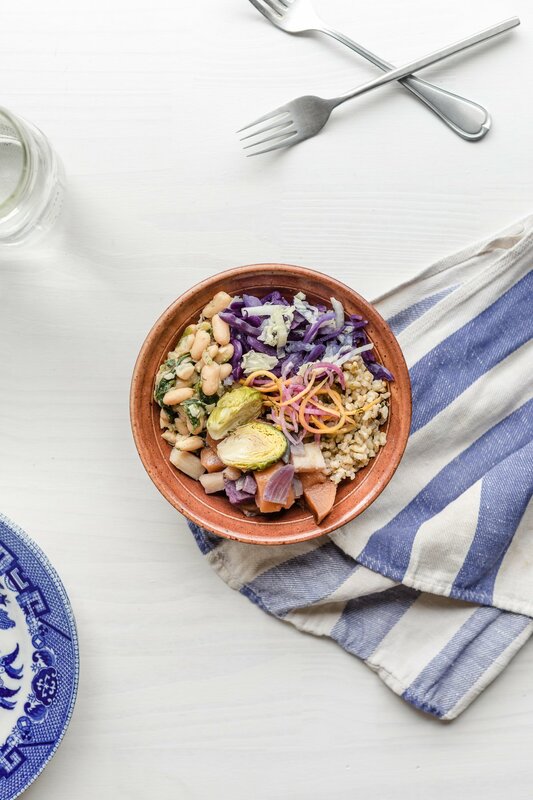 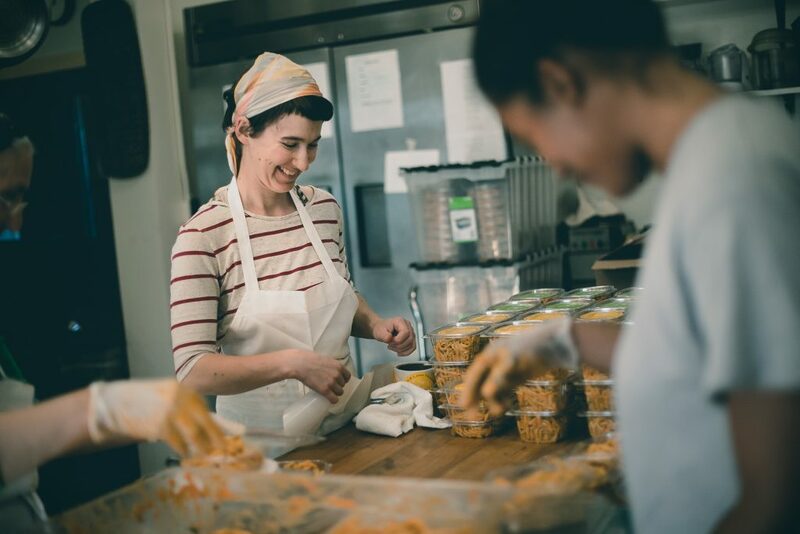 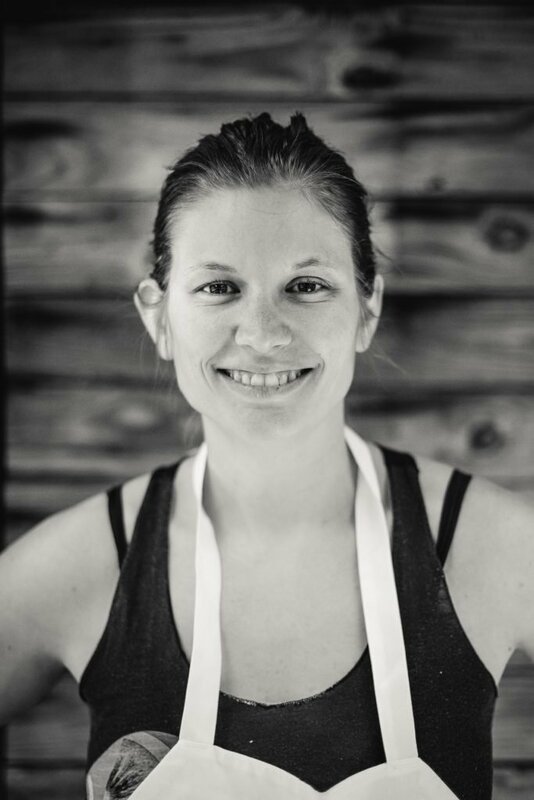 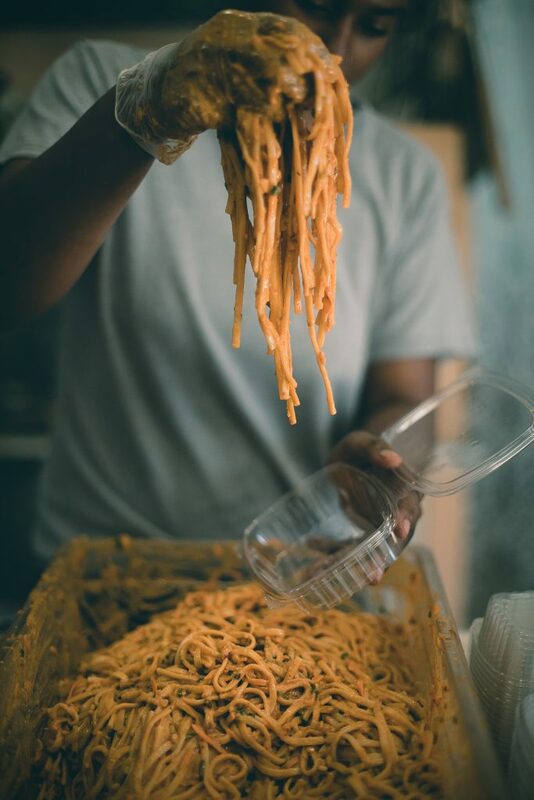 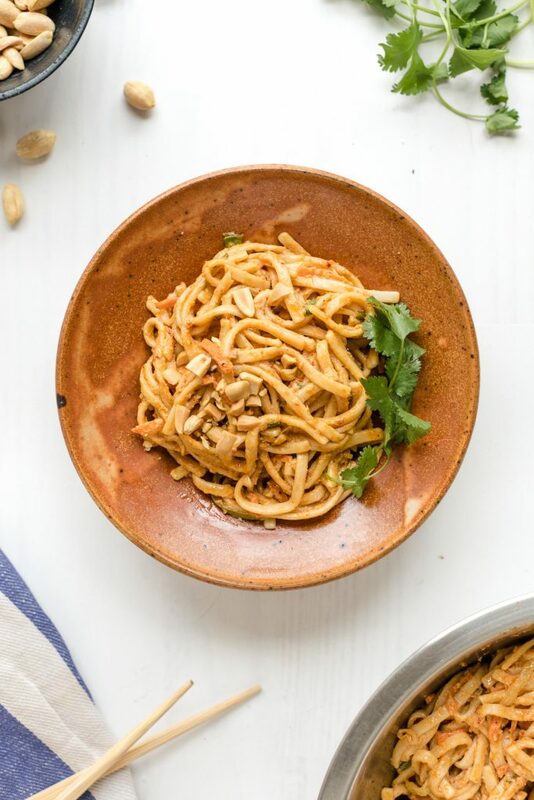 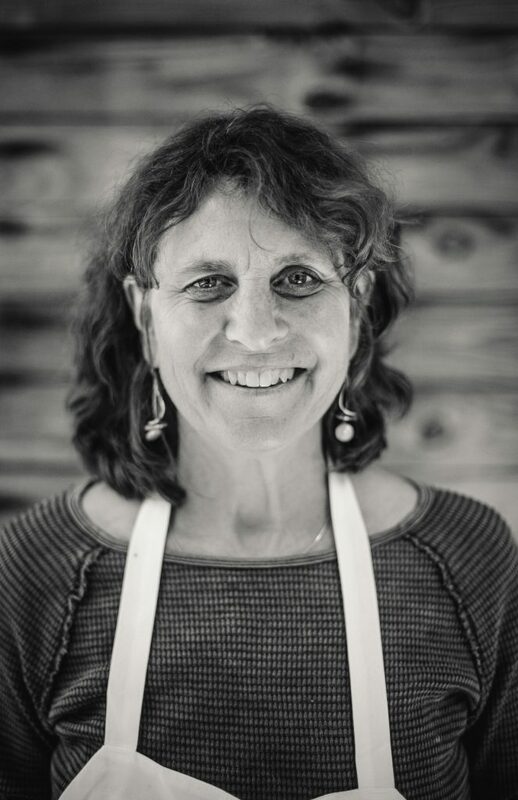 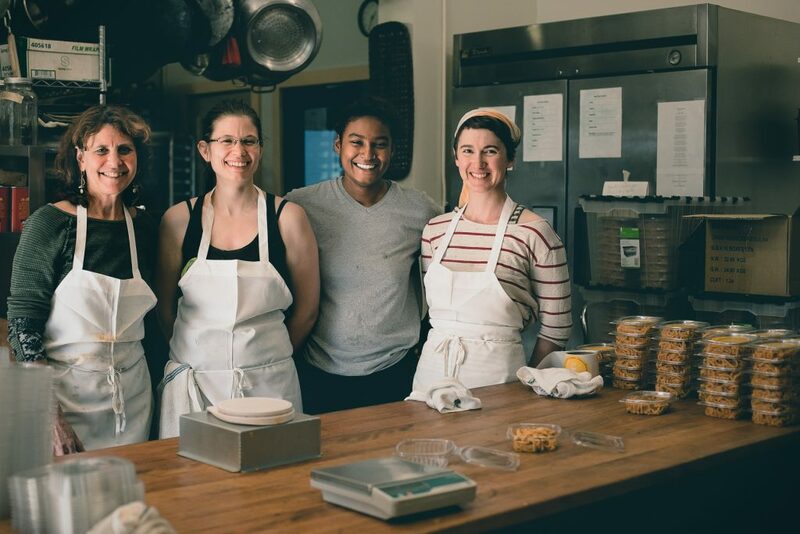 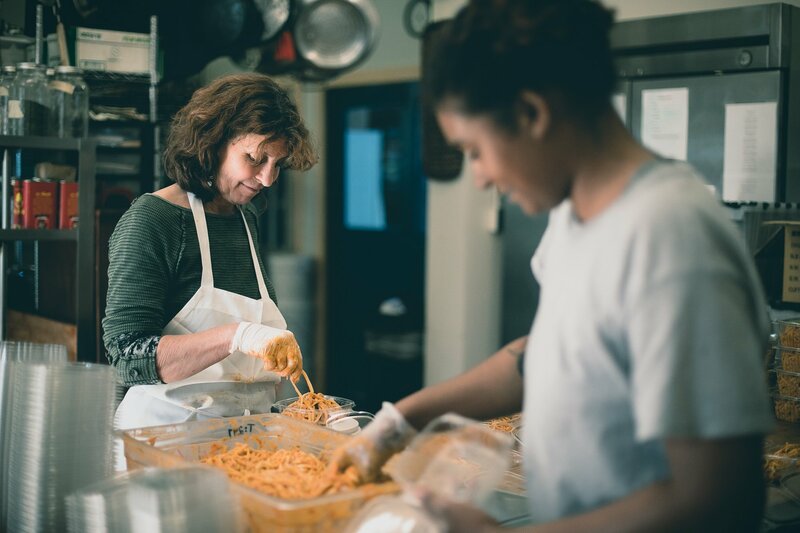 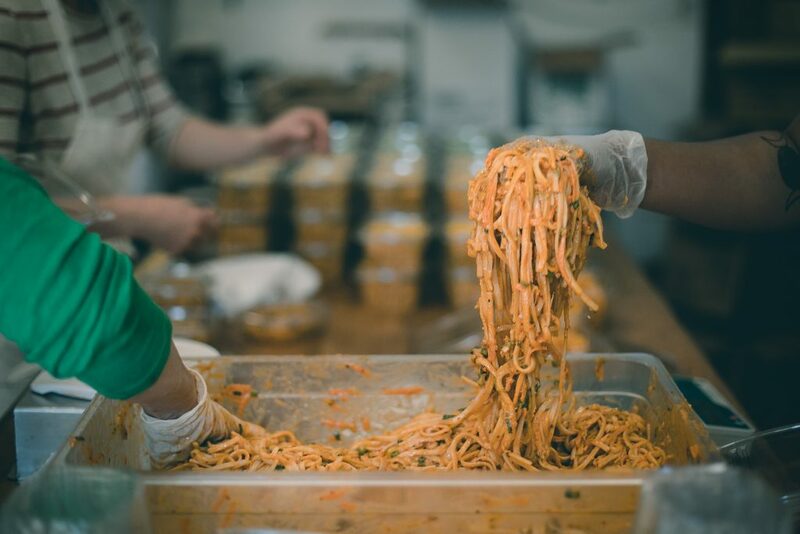 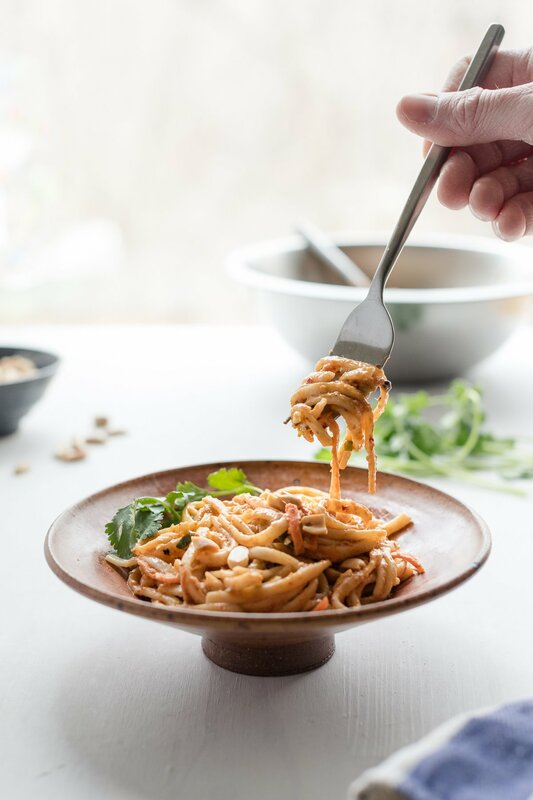 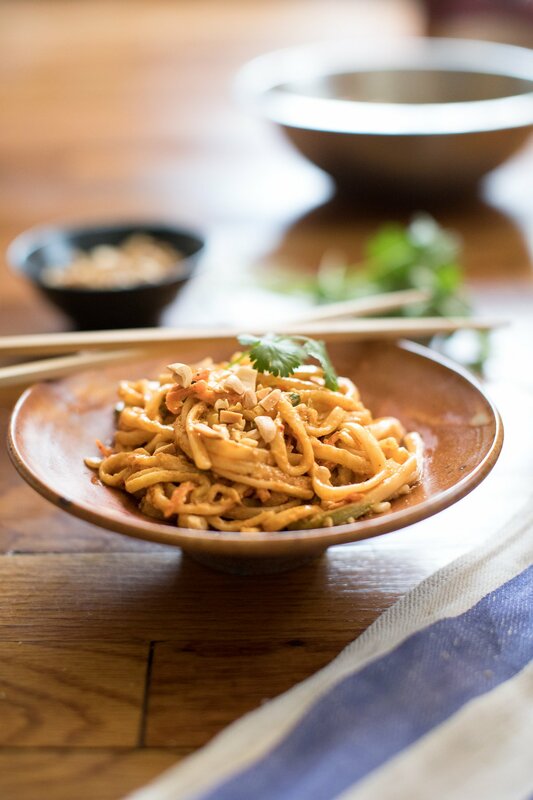 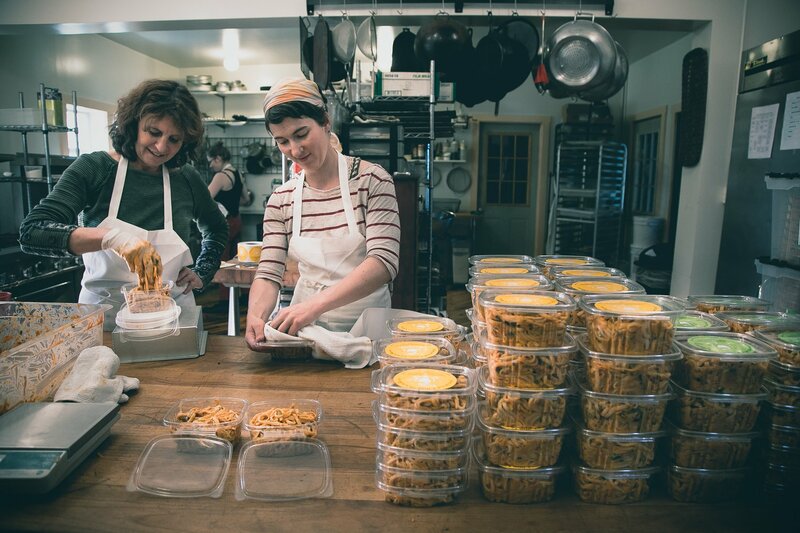 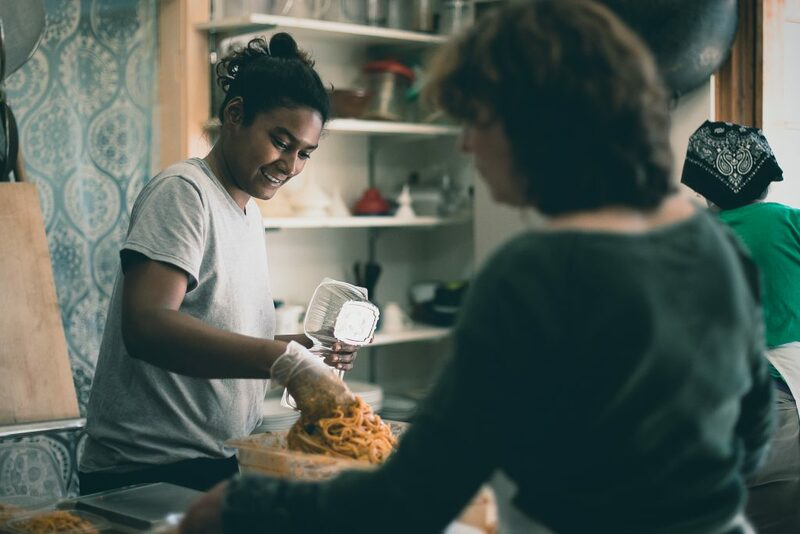 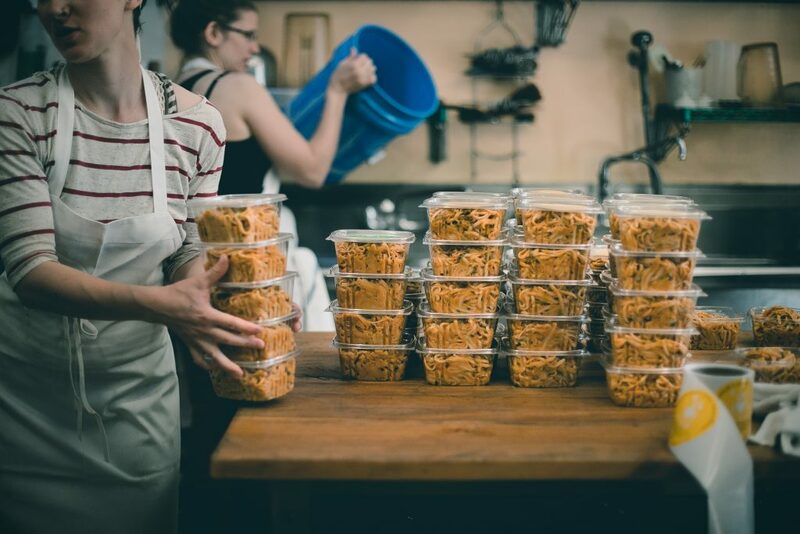 All of the mamas are amazing artists, transforming locally-grown produce into vibrant and nourishing dishes that they serve up at the Farmers Market, and of course, their signature noodles. Check it.